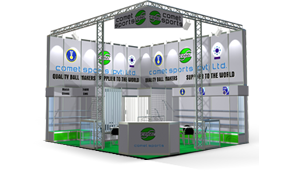 We plan, design and build your trade show booth. We put your vision in place and make it real. 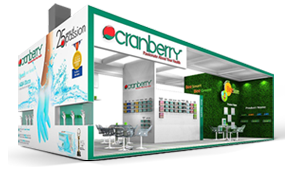 Our designers will take your input and create a booth, transforming the essential message and the story behind it into a successful project . Our team of professionals works so you don’t have to! From initial design to construction to set- up and finally dismatling we offer a full suite of services allowing your company to focus on what is does best...selling your products or services. The OCTANORM system stands combines functionality and flexibility with attractive design. These systems make the possibilities of good-looking stand design very versatile and flexible, even allowing changes to be applied on site. With experienced designers and builders we can ensure you make an impact at your next event. 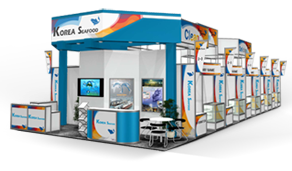 Our creative team will work closely with you to develop an individual and functional exhibit. 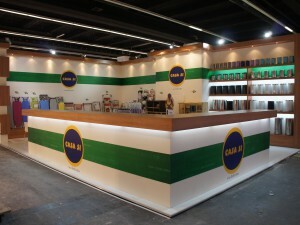 We aim to take your marketing message and turn it into a captivating three dimensional branded environment. We bring people together. 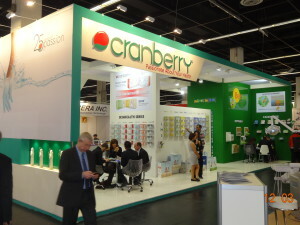 With our group stands, we combine the colourful variety of individual exhibitors with all of the organizational advantages of a group participation.